When not driving his son to school, baseball, or cello practice, this single father can be found in his voice-over booth or tying the perfect fishing knot. 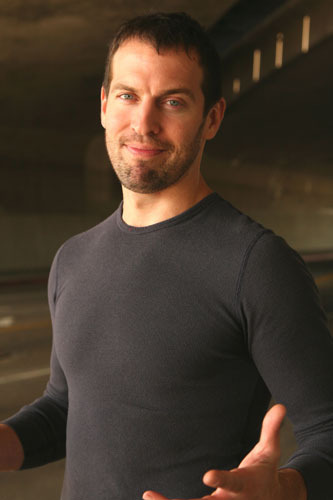 Originally, from Missouri, Brad has been the voice for Fiat, Levi's, some and has appeared in most CBS drama shows. He is repped by SBV for on-camera commercials.